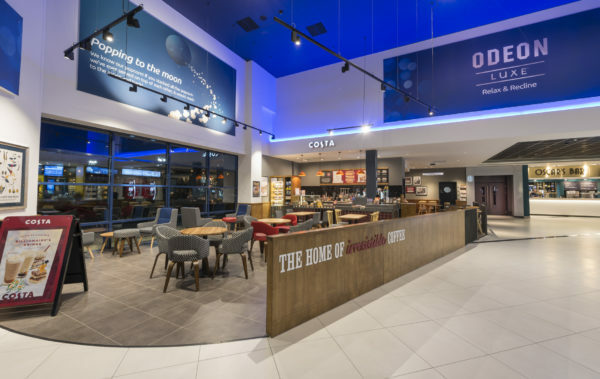 The Odeon are looking to recruit a Cinema Host to join their Odeon Luxe Edinburgh West team. The post is part time, with a salary of £7.83 per hour. You can apply for the post on Odeon website here.